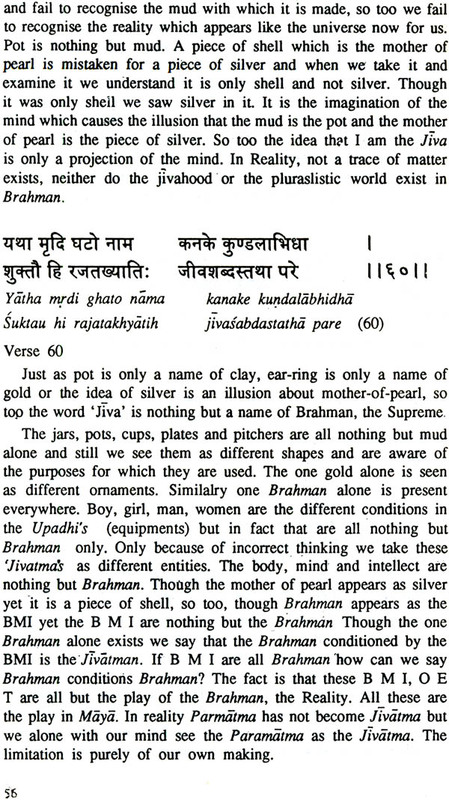 In this Edition, diacritical marks are used for Transliteration of Samskrt words in the 'Mantra's and commentary. Non-English words have been Italicised. This will help readers to identify and pronounce the words correctly. For easier reading, lines in 'Mantra's are split and re-arranged. A key to the Transliteration and Pronunciation has been added in the beginning of the book. 'Aparoksanubhuti' a 'Prakriya grantha' is an introductory text book written by Adi Sankara and not a 'Sastra Grantha'. A 'Prakriya Grantha' is a book of definitions, a book of categories written in order to explain the deep truths given in the 'Sastras's. 'Aparoksanubhuti' is one of the fundamental text books in Vedanta one must not be misled by its false look of simplicity. Though it looks simple, there is a wealth of profundity in it. Aparoksanubhuti helps the student to directly perceive the Truth, and hence the very text-book is called 'A-para-aksa-anubhuti' 'Aksa' means 'eyes' 'Para-aksa' means 'somebody's eyes'. Hence Paroksa means through the eyes of someone else or secondhand. 'Aparoksa' -means 'not second-hand, i.e. first hand'. 'Anubhuti' means 'experience'. Direct experience of the Self within ourselves. The very name of the text-book thus indicates that here the emphasis is more on practice than on theory. 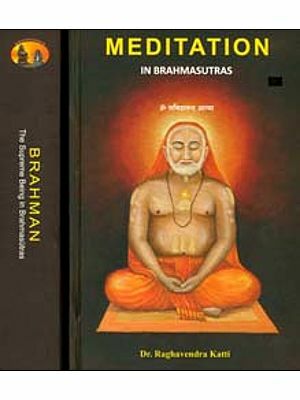 This book is a ready vehicle to enter into the path of meditation. 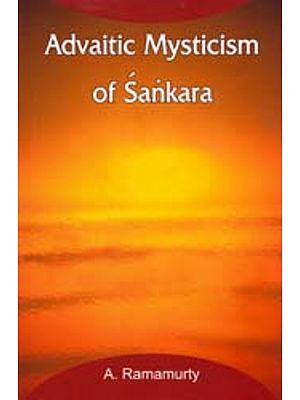 The ideas in this book, being the fundamental points of Vedanta, are similar to the ones in, Atma Bodha or Vivekacudamani, also by Adi Sankara. But Aparoksanubhuti delves even deeper, for the advanced seeker to guide him to a direct experience of the Self. 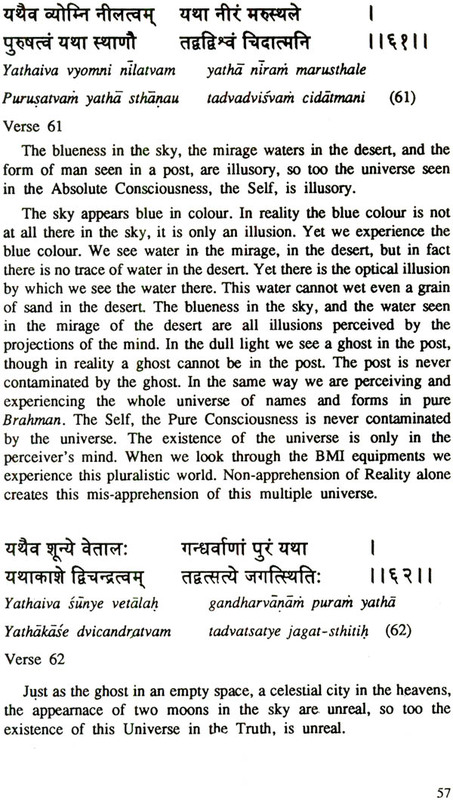 This book also gives enough material to logically convince us that what is emphasised is not a theoretical explanation but a practical guide book to those who can live the Spiritual values and come to experience, the Atman, the Self within oneself.